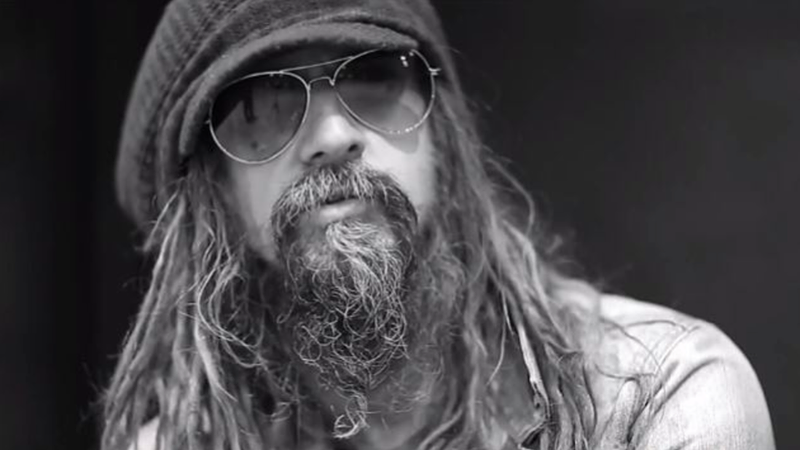 MetalRockNews: Rob Zombie about touring with Slayer: "It wasn't horrible, but it wasn't the perfect match"
Rob Zombie about touring with Slayer: "It wasn't horrible, but it wasn't the perfect match"
Rob Zombie was recently interviewed by Headlines & Global News, you can read some excerpts below. About touring with Disturbed and Korn this summer: "We haven't done tours with Disturbed before, so I don't know how that's going to be. I think it will be fine. We wouldn't do it if I didn't think it would be a good match, but I haven't done it. Korn, we've done at least four tours together before, and it's great. Our audience, their audience, it's a great mesh. Everything about it is a perfect mixture, so that's why we love doing it. It's hard to say. We did a tour with Marilyn Manson a few years ago and that was a really good match, Alice Cooper was a really good match, but sometimes you tour with a band you like, and you're good friends with the guys, but the crowds just don't match. You can really see the division in the crowd." About to give an example of a pairing that didn't work, Rob said: "We did a tour in 2011 that was us and Slayer. We're good friends with Slayer, they're all great guys, but for some reason on that tour it really felt like it's our fans, and it's their fans. Backstage was great and the vibe was great, there was nothing between the bands, but you could feel it wasn't one solid crowd. It wasn't horrible, but it wasn't the perfect match."